Rainaldi has over 40 years of experience and industry knowledge to ensure that your job is done right the first time. 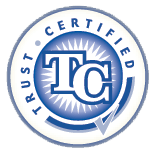 Our fast, reliable HVAC service is backed by a 100% satisfaction guarantee. 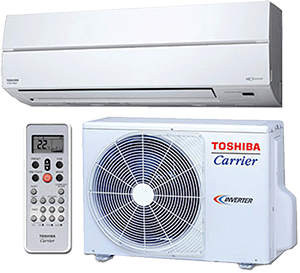 We repair, install, and service any make or model of air conditioner. 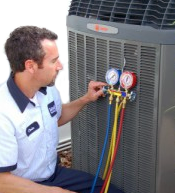 In most cases, a Rainaldi air-conditioning technician can be at your home the same day you call. 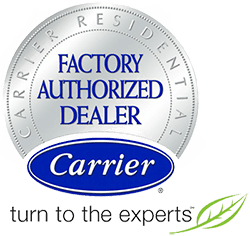 We are the HVAC contractor Orlando can rely on for expert service. 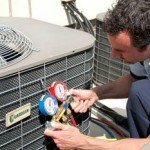 Rainaldi Home Services provides professional quality air conditioning repair service to the Orlando, Florida area.  When you need us, we'll be there - 24 hours a day, seven days a week! Chances are when your cooling system has an issue it will be on the hottest day of the summer. 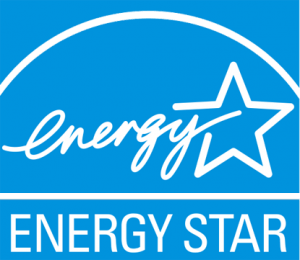 The good news is that regular maintenance on your home?s cooling system can help prevent issues and prolong the life of your HVAC equipment, thus avoiding costly repairs and saving you money in the long run. 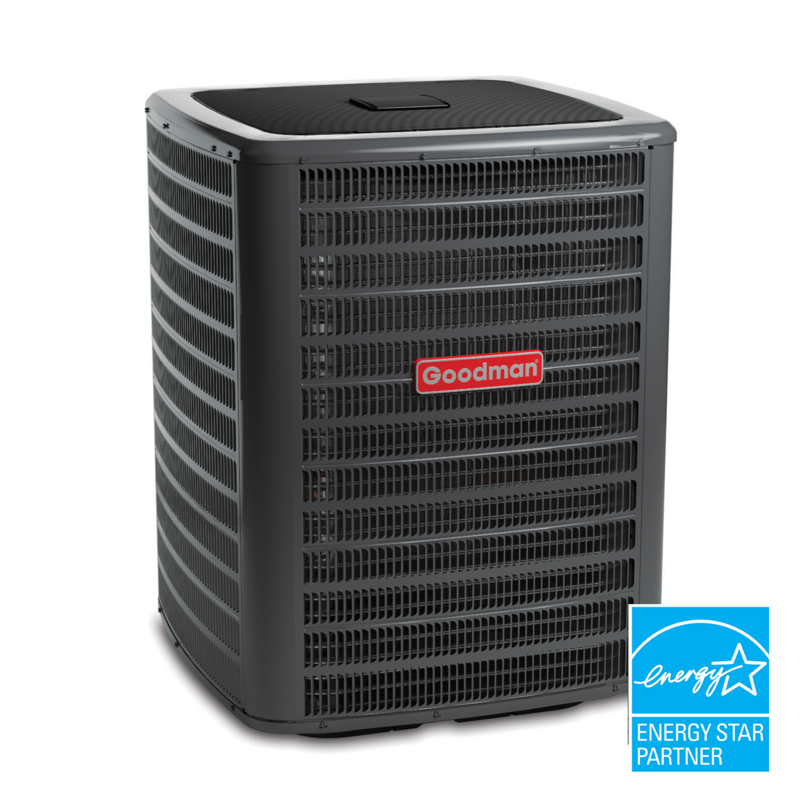 Air Handlers are made to circulate and condition air and they have varying speeds based on your home’s heating and cooling needs. They save you energy and give you a constant level of quiet comfort in the process. When your air handler is efficient, your outdoor unit doesn’t have to work as hard to keep your home comfortable. 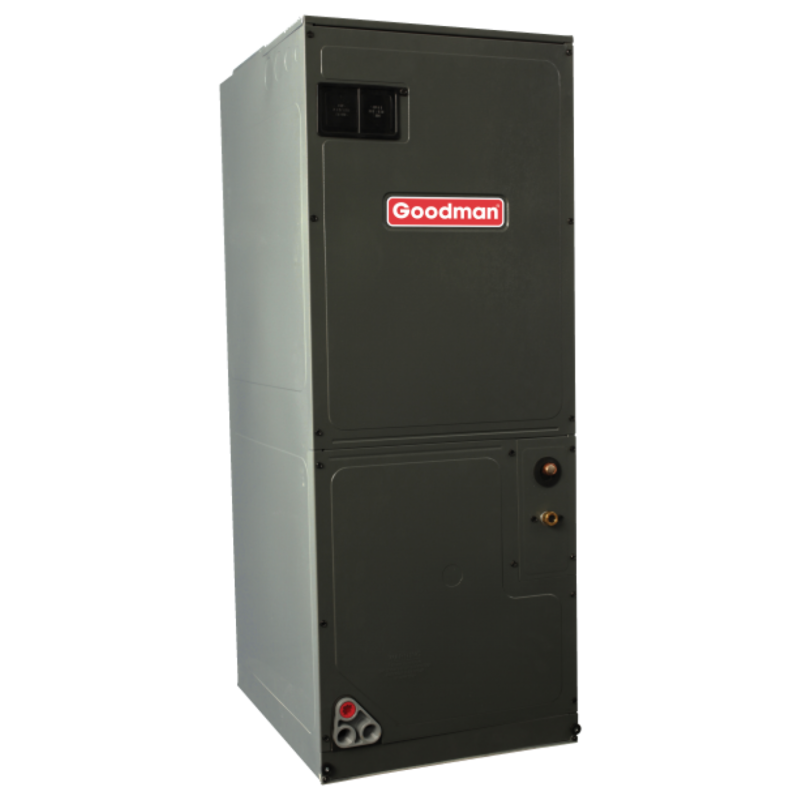 At Rainaldi we offer Goodman air handlers, that come with a variety of heat strips that are available with single, multiple or variable-speed motors. Zoning systems save you the expense of heating and cooling the areas of your home that you use least. You can have the same flexibility when heating or cooling your home as you do with controlling the lighting. 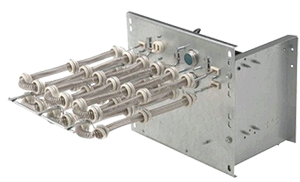 We offer a complete line of thermostats designed to maximize the efficiency of your home comfort system. We have both programmable and non-programmable options to fit any lifestyle. Whether you are replacing or repairing your commercial or home comfort system or have a residential or commercial plumbing project or issue–with over 40 years of experience and industry knowledge, Rainaldi is here to help with your plumbing and HVAC needs.